Welcome to our newest affiliate, Box Lunch! 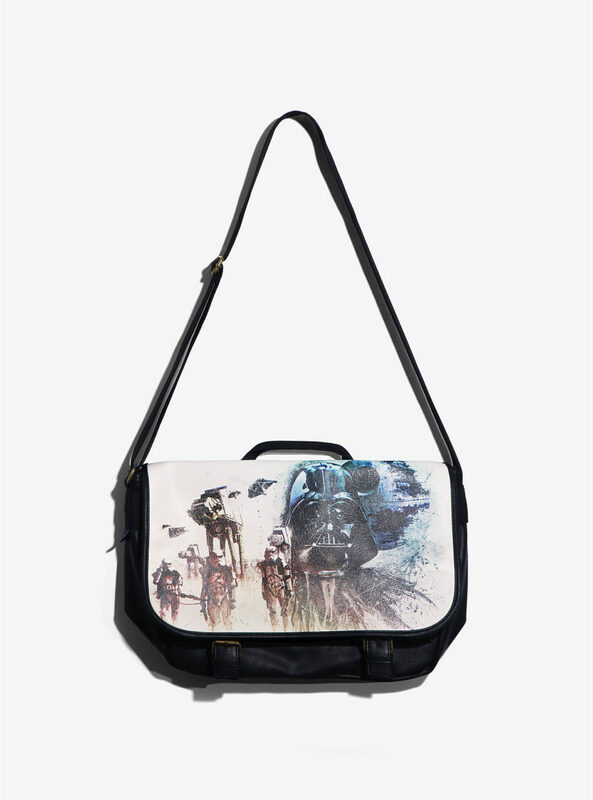 Box Lunch has a great exclusive Loungefly x Star Wars messenger bag available. 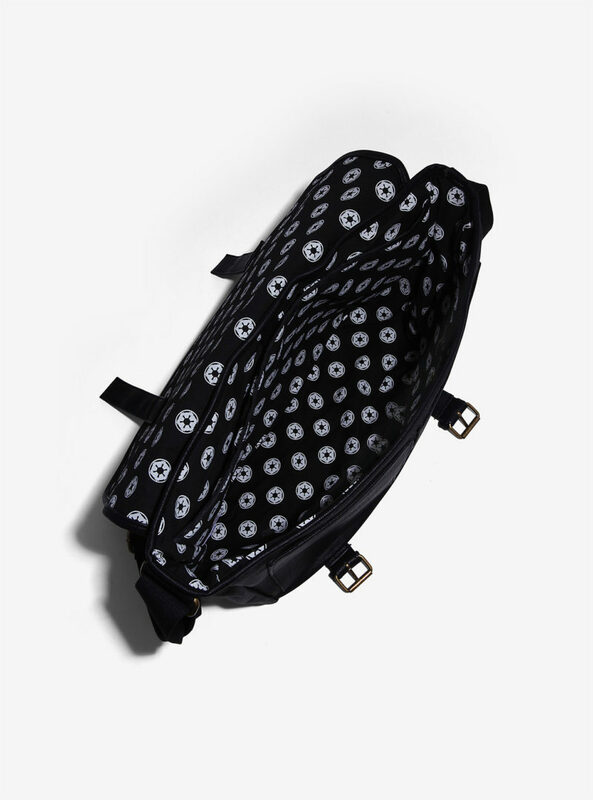 The messenger bag is made from black faux leather, and has an adjustable shoulder strap, carry handle, and printed Imperial symbol lining fabric. 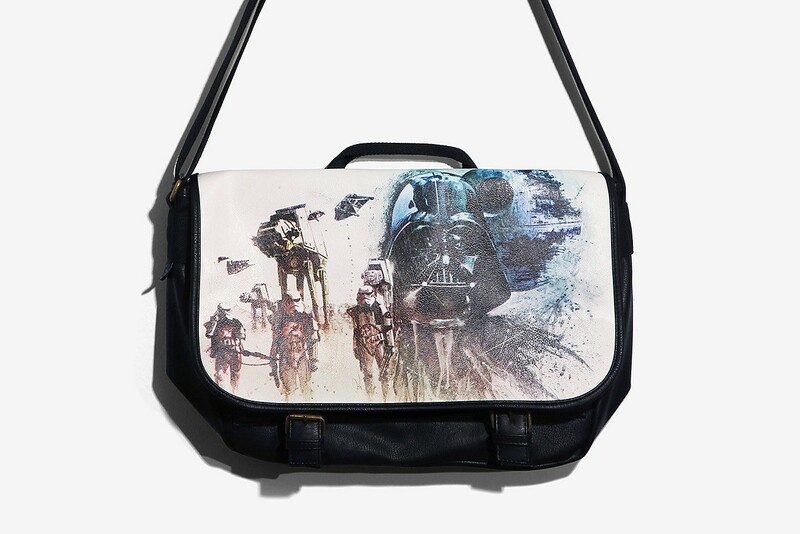 The front flap features the amazing Dark Side themed artwork by Rob Prior, which includes Darth Vader, the Death Star, AT-ATs, and Sandtroopers. Usually priced at US$49.99 each, the bag is currently on sale for Us$34.99 each – Box Lunch can ship internationally. Meet Rob Prior. He paints with two hands to bring you the coolest limited edition Star Wars apparel this side of the galaxy, exclusively for BoxLunch! 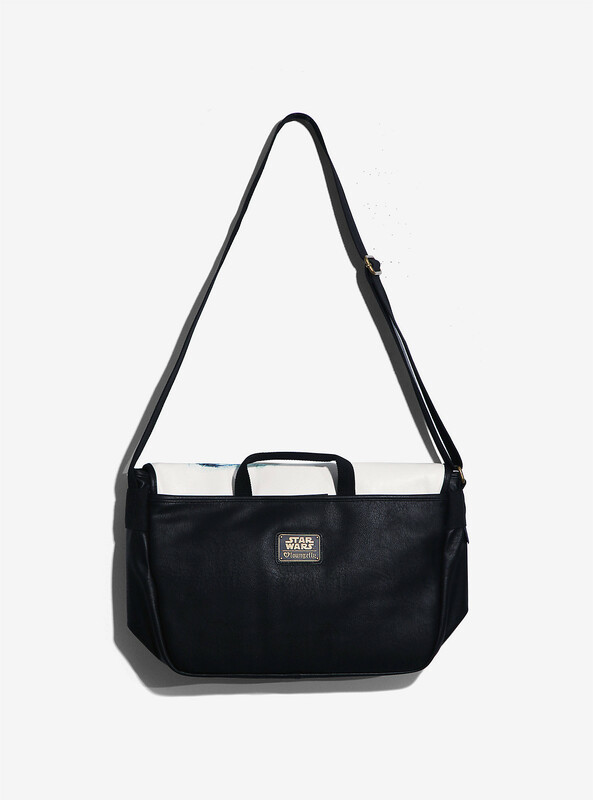 Show your allegiance to the Dark Side when you rock this messenger bag from our Rob Prior Star Wars collection. 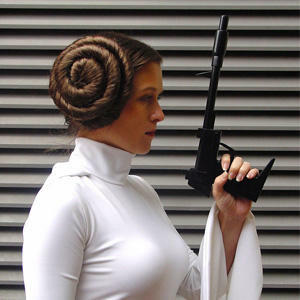 Featuring images of Darth Vader, Stormtroopers and the Death Star, you’l’l be ready to take on whatever nefarious Jedi forces come your way. There’s even a handy sleeve for your laptop!